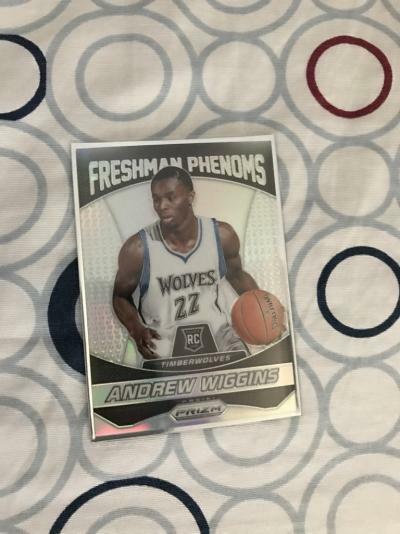 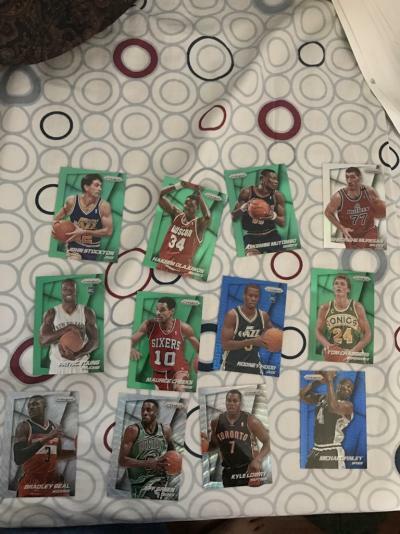 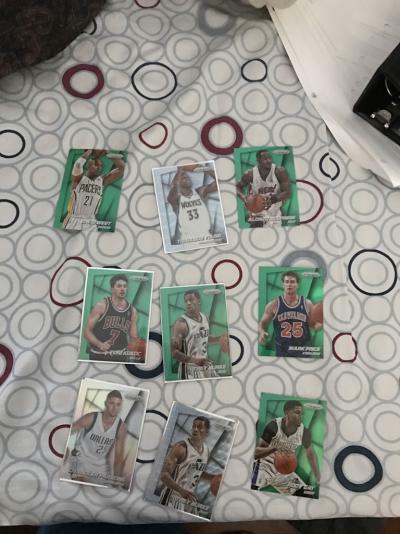 [FOR SALE - Not Priced] Selling 14-15 Panini prizm parallels and inserts. 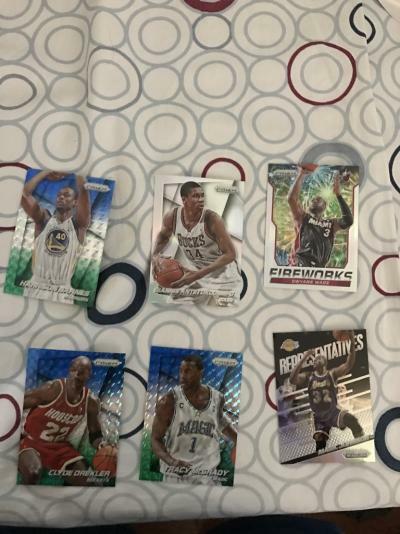 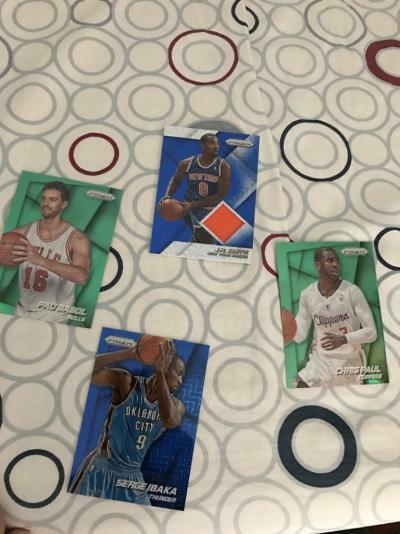 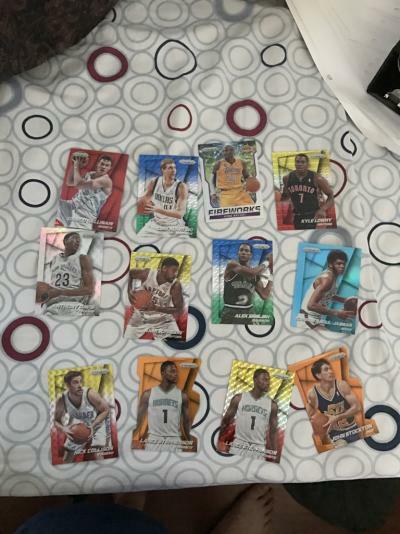 Thread: Selling 14-15 Panini prizm parallels and inserts. 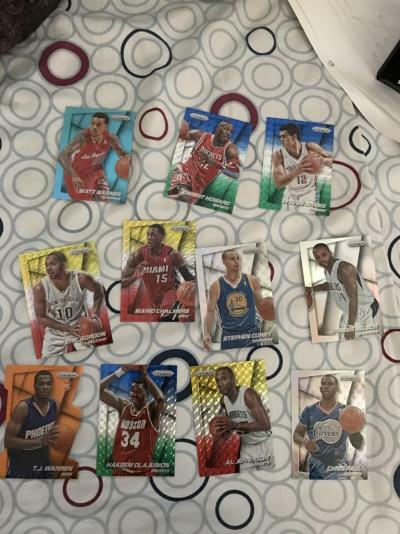 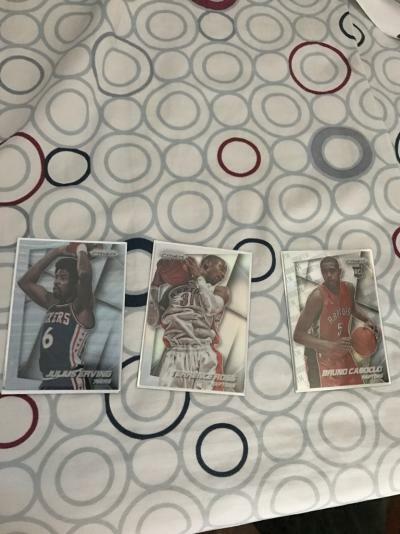 Selling 14-15 Panini prizm parallels and inserts. 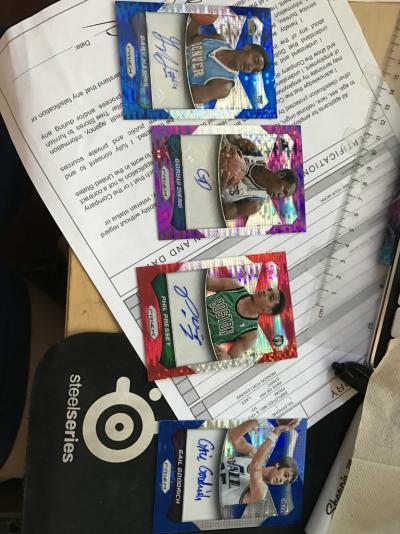 Last edited by TooChang; 09-29-2016 at 08:23 PM.